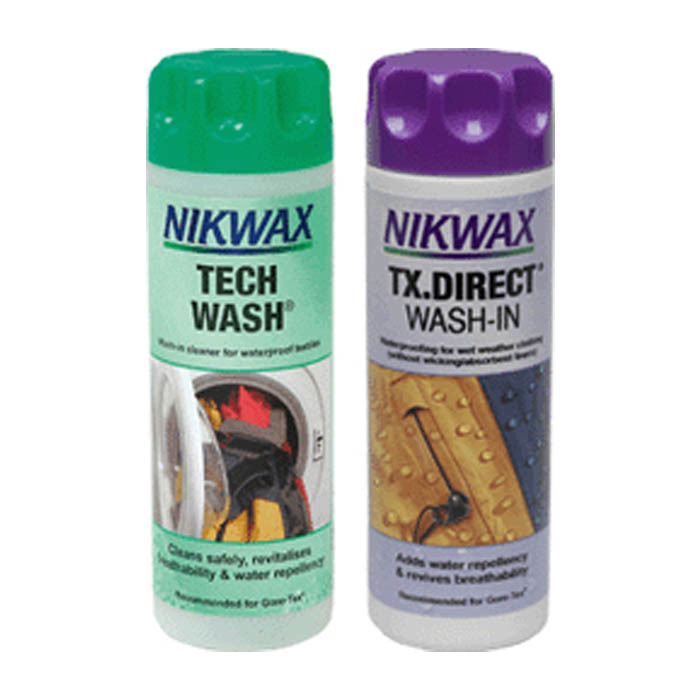 Wash-in cleaner for waterproof clothing and equipment. 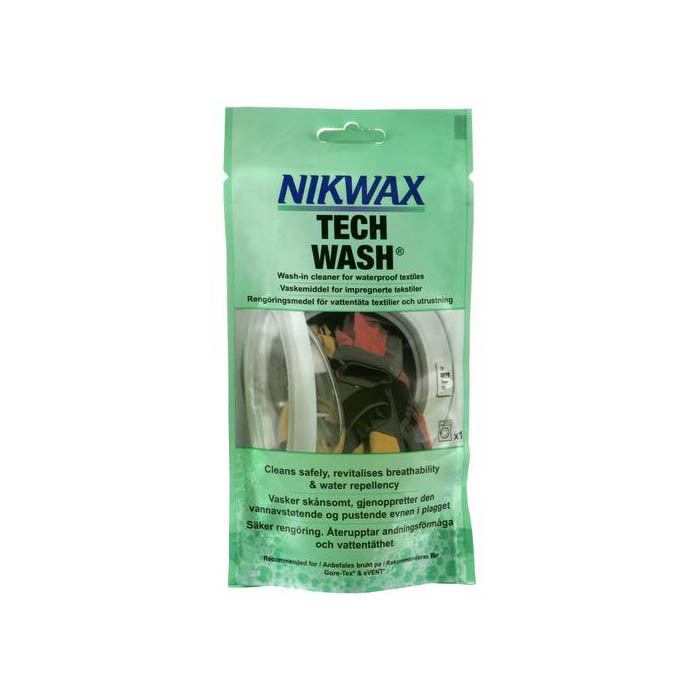 Nikwax Tech Wash safely revitalises breathability and water-repellency. 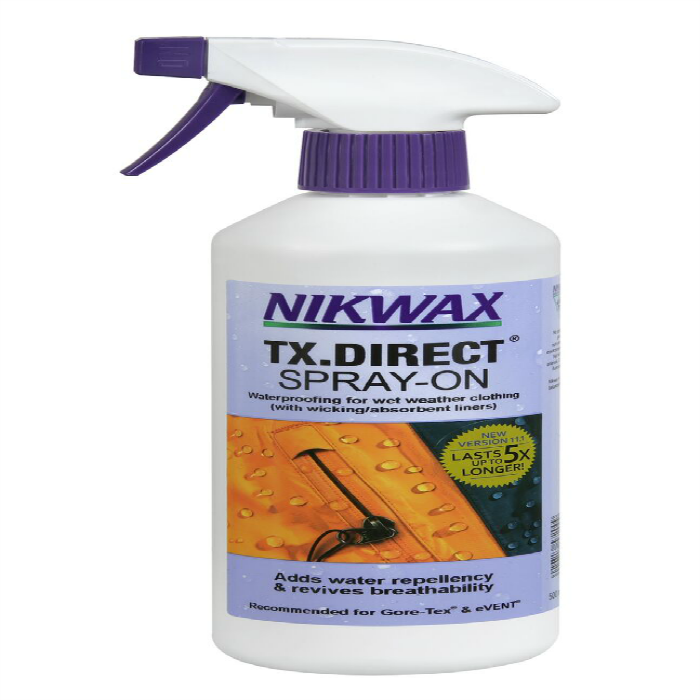 This product is a non-detergent soap which can be used regularly to clean clothing and equipment without damaging the Durable Water Repellent (DWR) coatings. 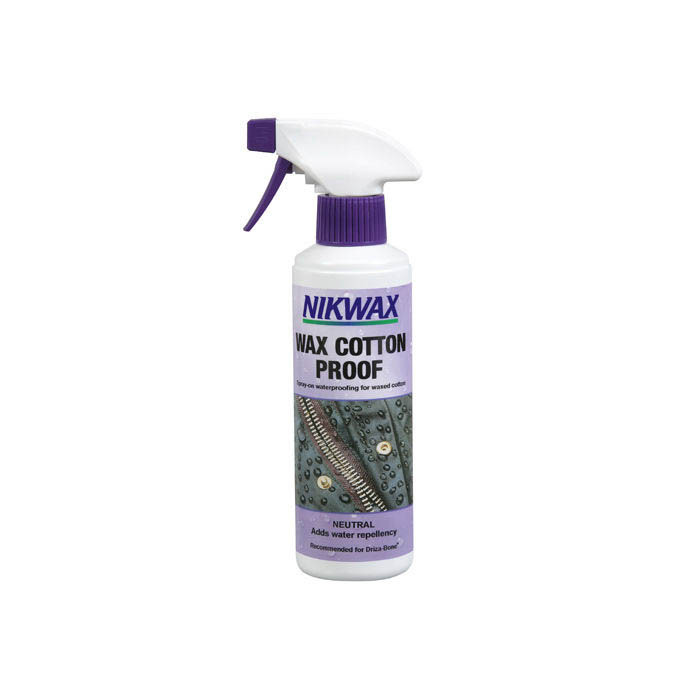 Use this product instead of detergents or washing powder.